The Divine Living Space Blog: Twelve Amazing Ikea DIY's you're going to want to try! 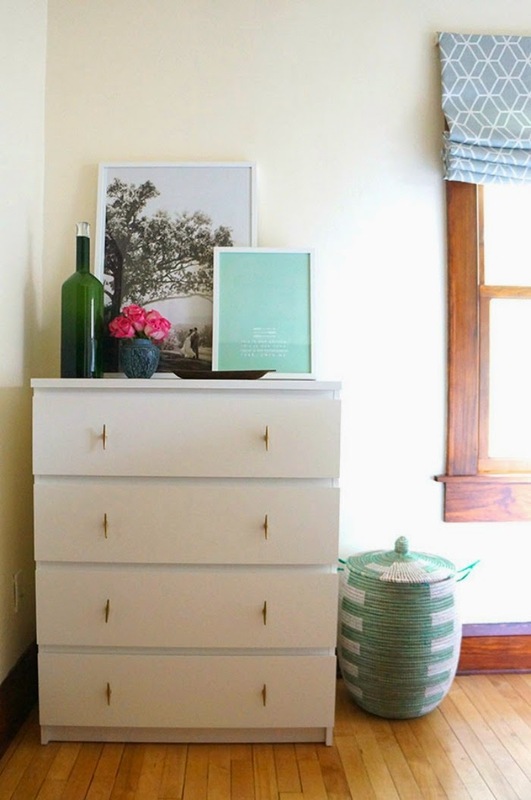 Twelve Amazing Ikea DIY's you're going to want to try! Looking for some inspiration to try this weekend? Look no further….. Check out these 12 amazing Ikea Hacks from my favorite Twin Cities Mom's Contributors. Then come back and tell us what you've done! Thanks to Twin Cities Moms for featuring us today on their Blog! It looks so good. Props yall did an awesome job!